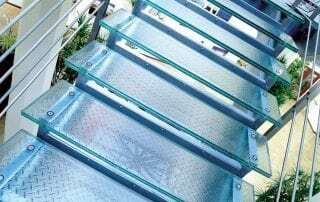 Big D Construction Glass Stair Treads Glass Flooring. 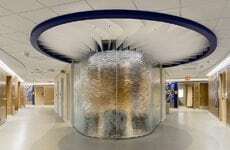 The search was on for decorative glass stairs. 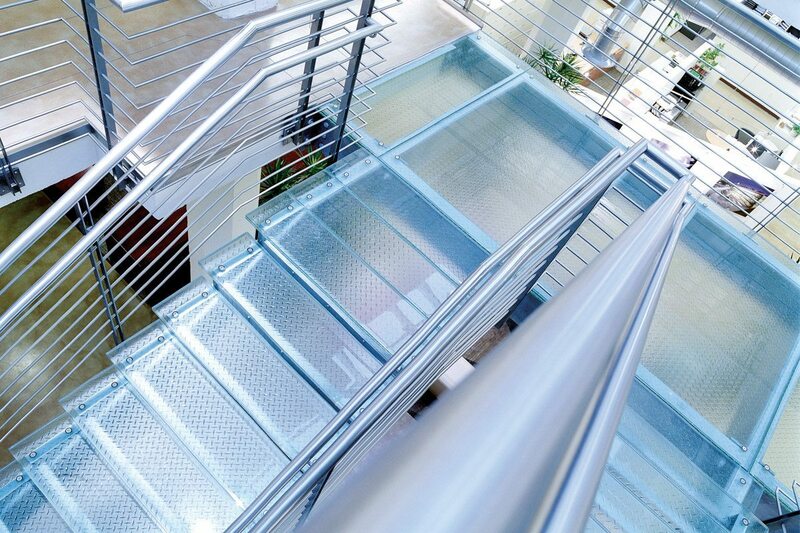 Therefore Big D Construction researched every type of glass stair tread available on the market. 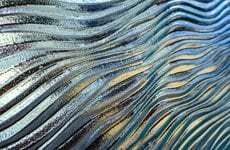 In fact, they pre-ordered various glass tread samples to view the quality differences between manufacturers. 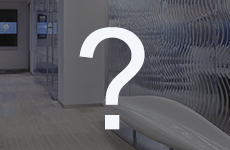 Notwithstanding, upon viewing the samples, the choice of manufacturer was made simple. 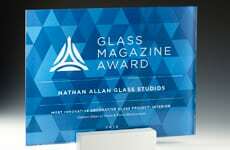 Nathan Allan Glass Studios Inc was the clear choice. 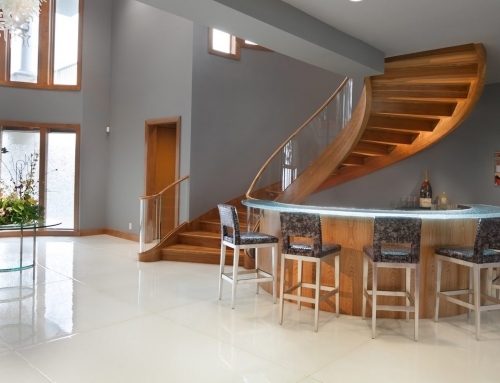 For this reason, 80 glass stair treads and 20 glass landings were ordered. 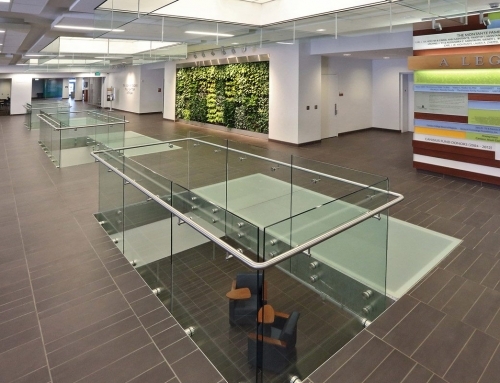 Accordingly, all Glass Stair Treads are prominently displayed in the main lobby of Big D Construction’s corporate headquarters. 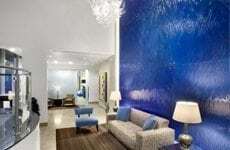 Moreover, clients visiting this contemporary space are drawn to this spectacular feature. 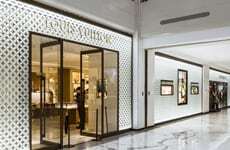 It is by far, a dominant Glass Stair Treads Glass Flooring exhibition. 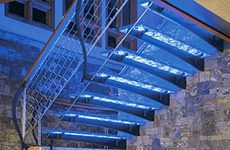 Nathan Allan’s Glass Stair Treads Glass Flooring features an exclusive safety finish called Glass Sandpaper. 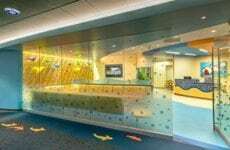 As such, Glass Sandpaper is designed specifically to be walked on. 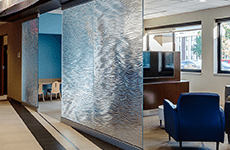 Glass Sandpaper is a durable safety finish, long lasting, and very effective at providing slip-resistance. 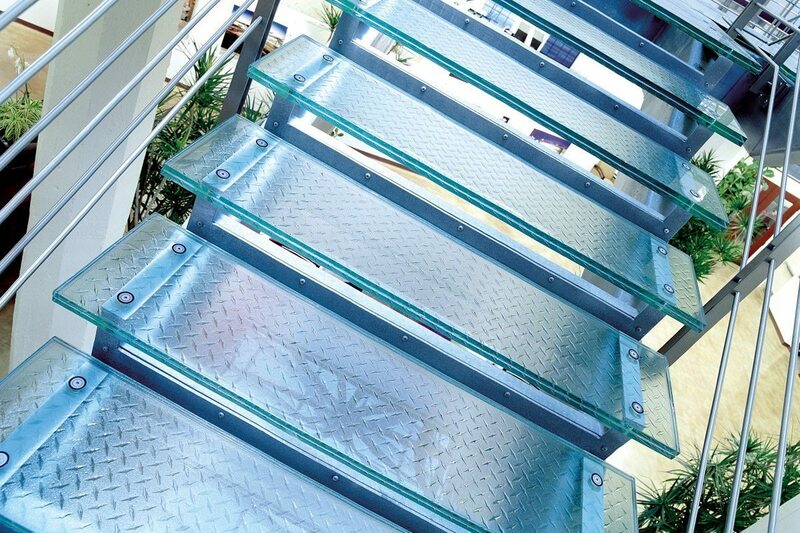 Therefore the Glass Sandpaper finish on our glass treads is designed to be used in both wet and dry conditions. 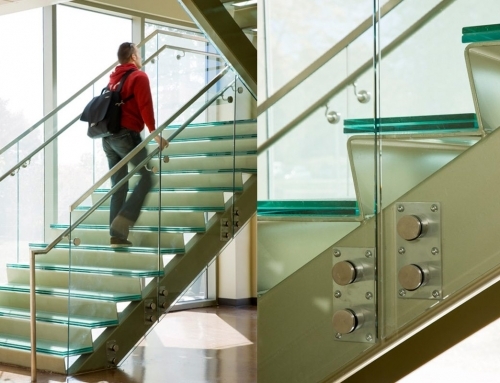 Additionally, with a high ASTM safety rating, our decorative glass stairs can used both indoors and outdoors. 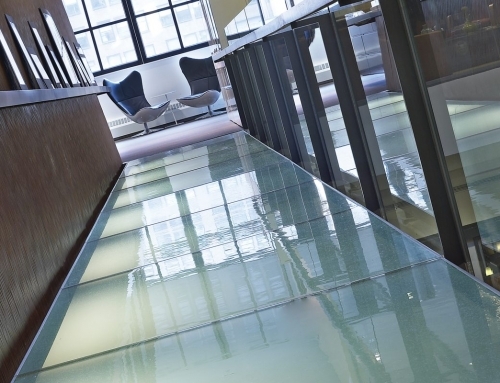 Many glass floor safety finishes are designed for vertical panels, to be used as spandrel or privacy finishes. 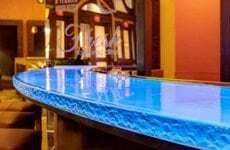 As such, when used as a walking surface, these finishes can wear off quickly and easily. 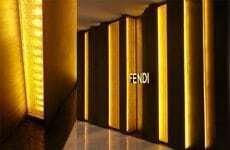 Consequently, they have very low safety finish ratings. 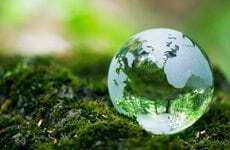 Glass Sandpaper is the exception. 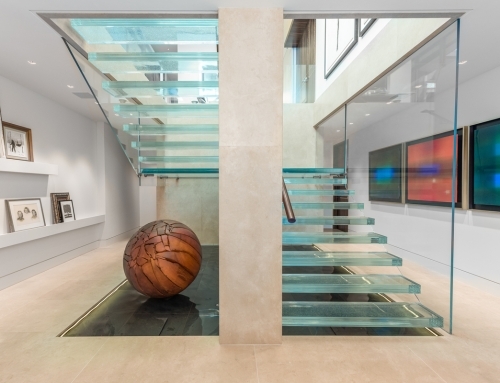 Thick, heavy layers of 5/8” (15mm) glass are used to produce this properly engineered Glass Staircase. 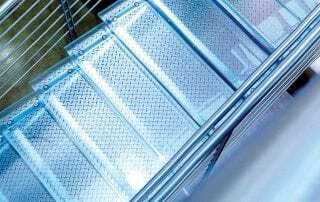 Additionally, our Glass Stair Treads Glass Flooring are laminated with our effective waterproof laminate. 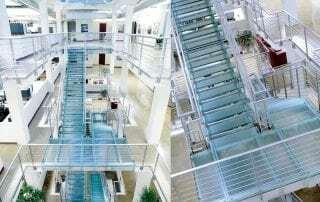 For this Glass Stair Treads Glass Flooring project, Architect Gillies Stransky Brems Smith selected our Diamondplate architectural cast glass. 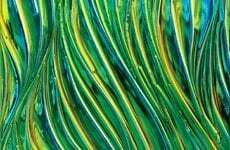 The pattern is formed into the bottom layer of the glass. 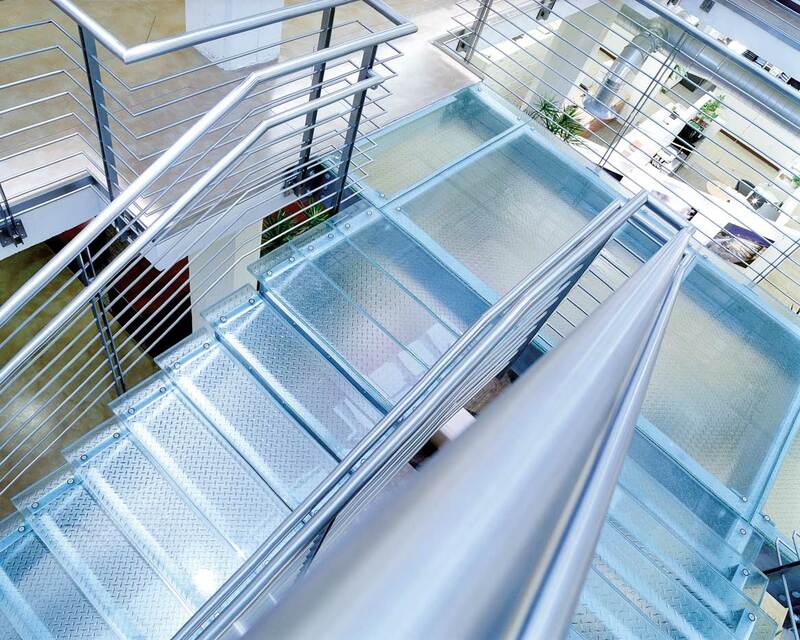 Likewise, the Diamondplate pattern simulates the traditional steel plate stair tread, but with a modern twist. 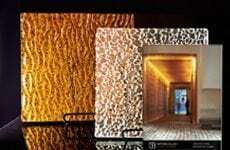 At the same time, the effect creates a stunning and contemporary appearance. 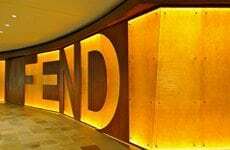 Therefore, the finished product is truly unique and yet pays homage to classic industrial design. 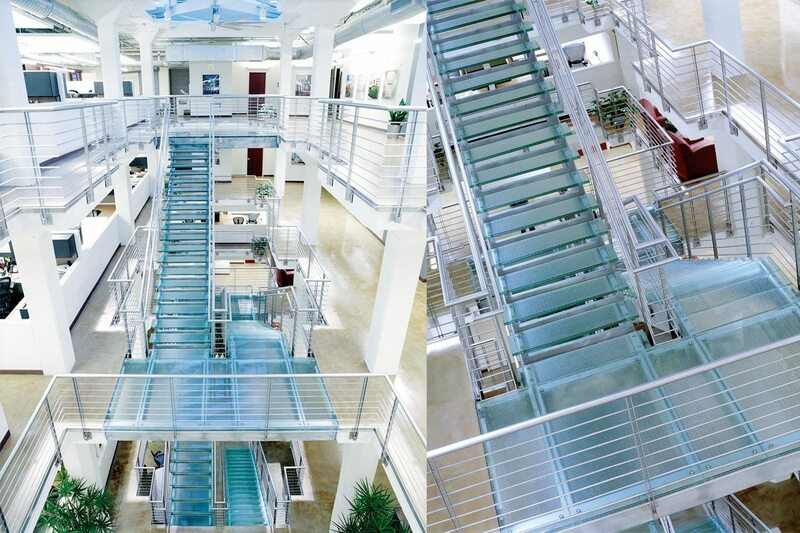 The Diamondplate kiln-formed Glass Stair Treads Glass Flooring for Big D Construction required glazing expertise. 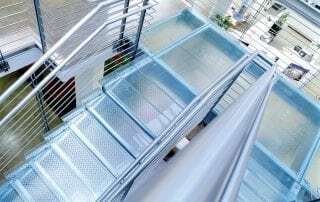 Moreover, installing the Glass Stair Treads Glass Flooring properly and safely, is critical. 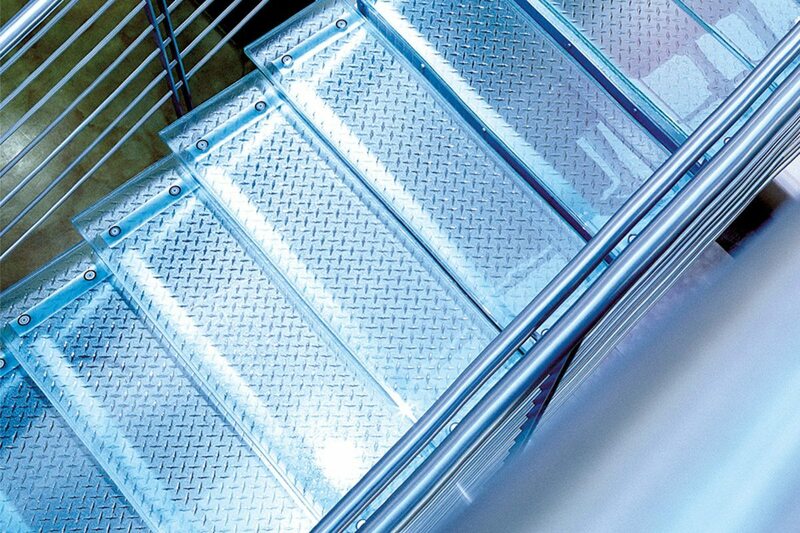 In particular, Big D used proper glass cushions to shield the glass treads from any metal contact. 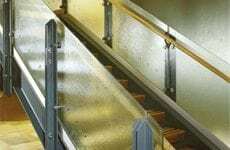 Conversely, pin mount connections are recessed into the Glass Stair Treads Glass Flooring, creating a smooth flush surface.